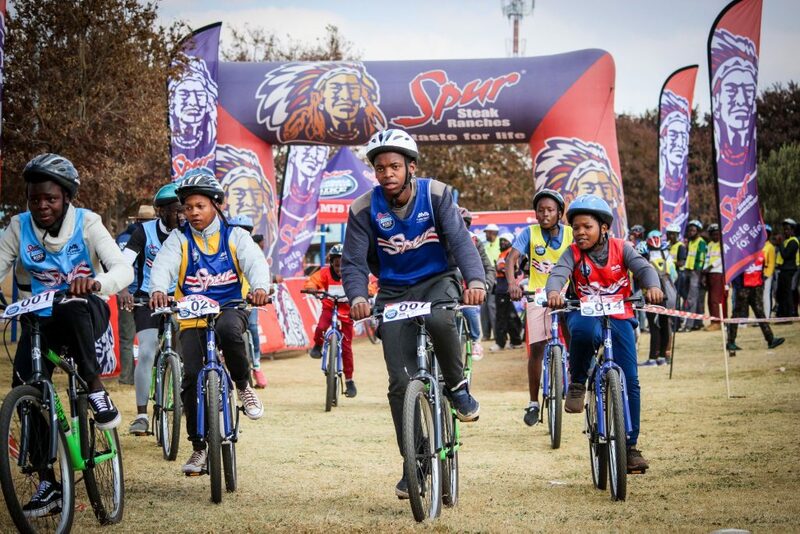 July 2018: Soweto schools took a giant MTB leap this week at the first official Soweto Schools MTB Challenge – the region’s first ever MTB race. More than 190 excited riders from over 13 schools in the area participated on race day and Ibhongo Secondary High School was crowded the Champion School. The day was jam-packed with festivities. 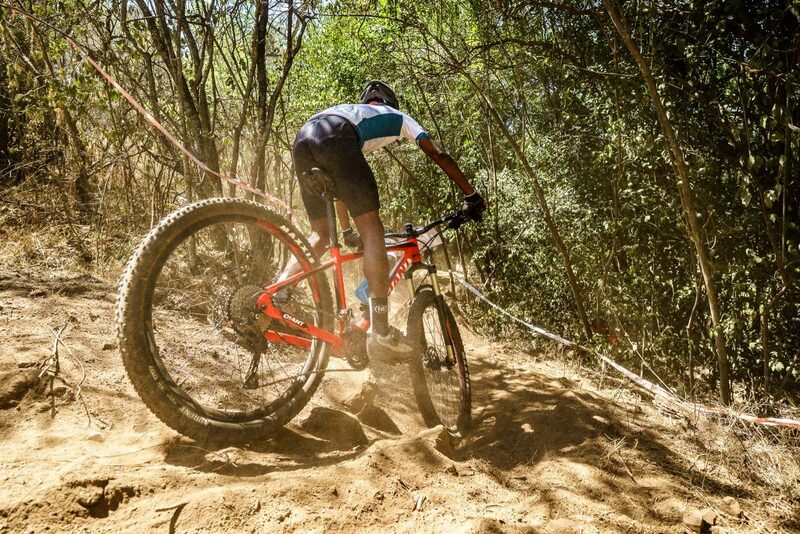 Each heat commenced in batches of approximately 15 –20 riders on single speed mountain bikes, with riders eagerly racing around the marked-out course at Mapetla Park, Protea North. The top 5 riders of each race went on to qualify to race in the knock out races. Before long, the boys were racing across the finish line, trying their hand at fancy skid-stops and doing winning celebrations. What was equally exciting was the participation in girls’ category with all of them vowing to pursue mountain biking. “What an exciting, action packed day. 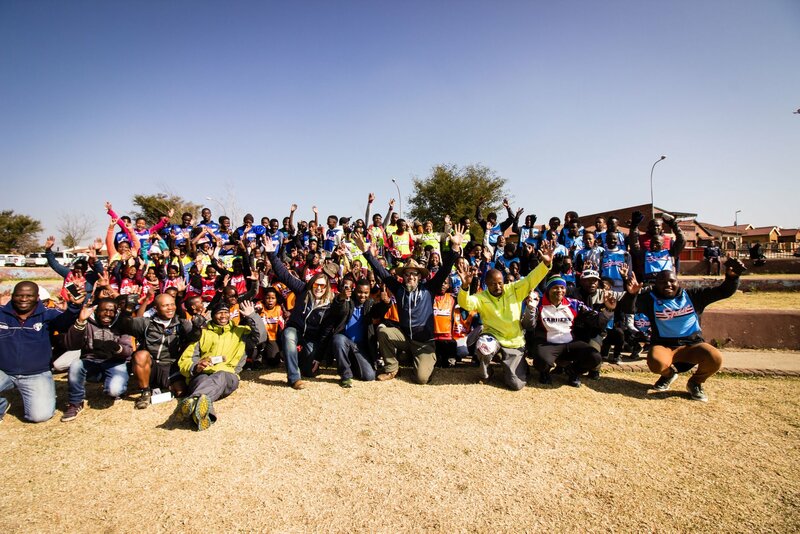 We loved being in Soweto for the first race, and it was clear that the kids loved having us there. We look forward to the growth of the Single Speed concept and with that local organisations building school participation around it,” says league director, Meurant Botha. As the last of the knock out races finished up, participants and school representatives were treated to a Spur burger and chips, after wrapping-up with a prize giving ceremony for the top boys and girls riders, as well as the Champion School. 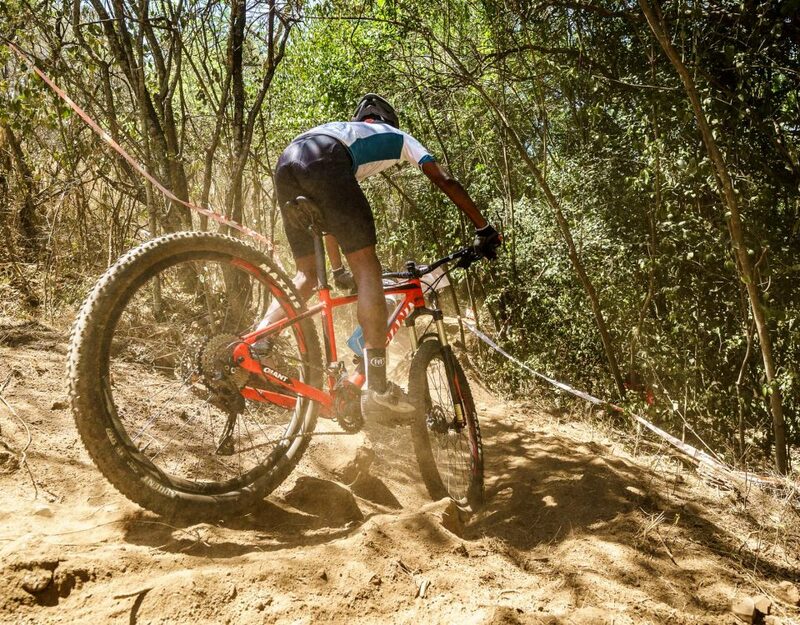 “By partnering with local organizations like the Soweto Cycling Club, the Single Speed format is sure to grow mountain biking around the country from grass roots level and will ensure a healthy pathway through the correct channels,” Botha says.